Savin hides using his invisibility cloak armor. what the hell is he up to?" Raikoo follows heru flying in the sky with his hikari wings. 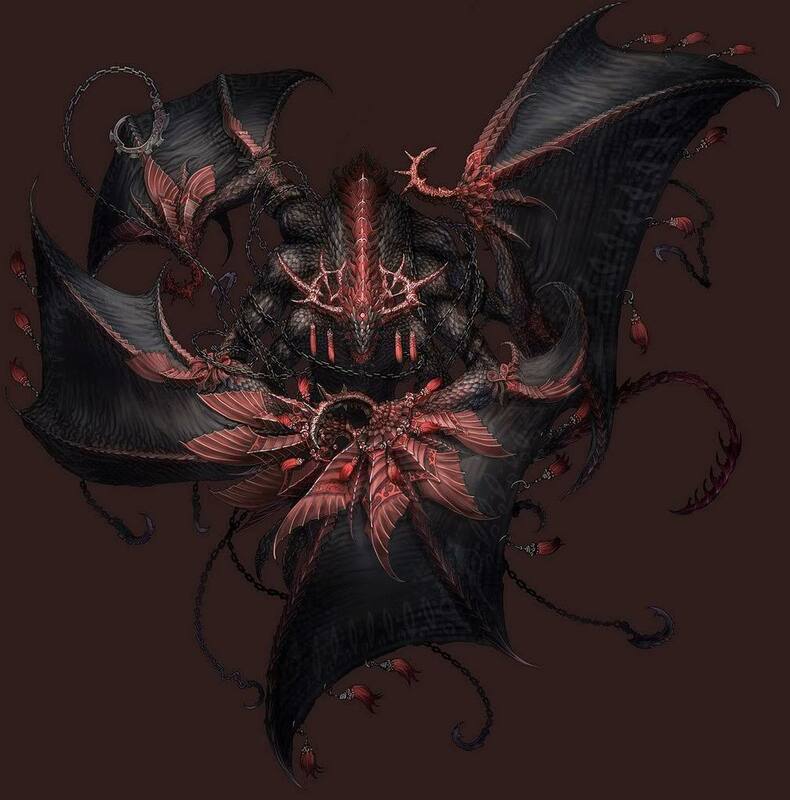 "crap... he's in a blind rage...."
-panting- .........why....why me.....always me -looks up at a huge armored monster and takes out my chainsaw sword- ...............well come on! Raikoo lands and uses an antidote on heru before falling invisibly. Raikoo switches out his cloak for his hikari armor, which the bright light keeps pks 5 feet away from him. "no i just wanted to make you didnt die"
Raikoo shrugs. "you may wantto pay attention." Monsters jump heru while he's distracted. "at least you're calm now"
"no clue, should be close though"